The Kingdom, which is estimated to import around 97 percent of its energy, has ambitious plans to switch 20 percent of its power consumption to green energy by 2020. With more than 300 days of sunshine each year, solar energy has fast become the focus of the state’s energy investments. 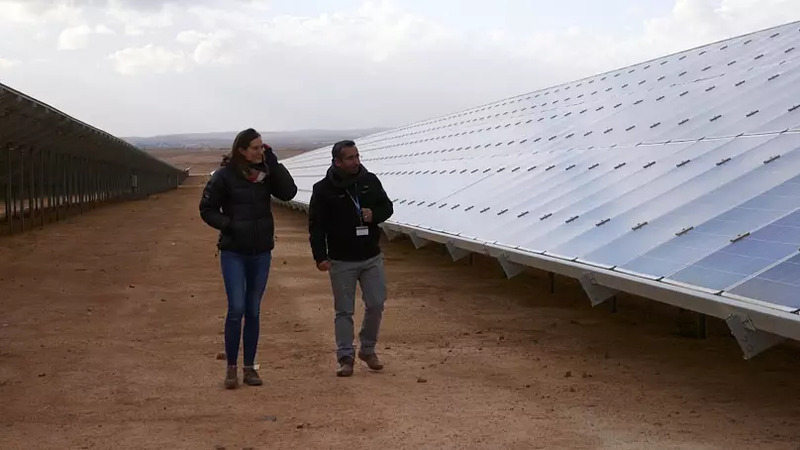 Established in 2008, Jordanian project developer Kawar Energy has approximately 200 solar developments to its name. 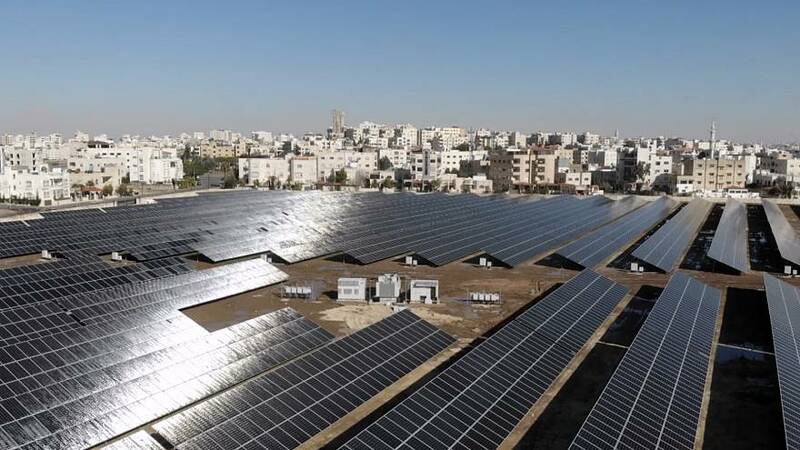 Jordan officially took its place on the renewable energy map when it opened Shams Ma’an Power Plant in 2016, the second largest solar farm in the region. Costing an estimated $170 million dollars to build, the farm consists of 640,000 panels, spanning two-square-kilometres of desert land in the Southern city of Ma’an. It generates one per cent of the country’s total production of electrcity. The country has been setting green benchmarks since last year, when it implemented the world’s largest solar project inside a refugee camp. The 12.9-megawatt plant at Za’atari Camp, provides eighty thousand Syrian refugees with clean and free electricity. Carbon dioxide emissions are also reduced by 13,000 metric tonnes per annum, which amounts approximately to 30,000 barrels of oil. The initiative saves the United Nations Refugee Agency (UNHCR) around 5.5 million US dollars per year. Shadi Khalili is a Syrian refugee who worked to install the camp’s solar panels. He is now employed by the UN to maintain the plant. “Before the solar plant, we used to get 8 hours of power a day, which wasn’t sufficient for the children to study,” remembers Khalili. Following the completion of the solar project, residents at the camp now have access to energy for up to 12.5 hours a day, allowing them to use basic appliances such as refrigerators and televisions. “We can now see what’s happening in the world,” says Khalili. And Ala'a is measuring solar ray intensity in this post from what will be Shagaya’s Renewable Energy Park in Kuwait.